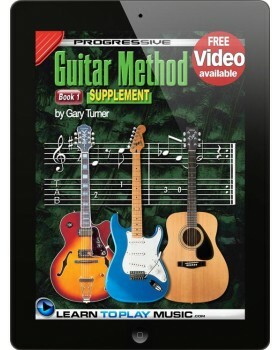 Progressive Guitar Method - Book 1 Supplementary Songbook is designed to be used in conjunction with Progressive Guitar Method - Book 1 and contains an extra 73 songs to play, and 18 more lessons. The Progressive Guitar Method series contains all you need to know to start learning to be a great guitar player - in easy-to-follow, lesson-by-lesson guitar tutorials. Suitable for all ages and all types of guitars including acoustic guitar and electric guitar. 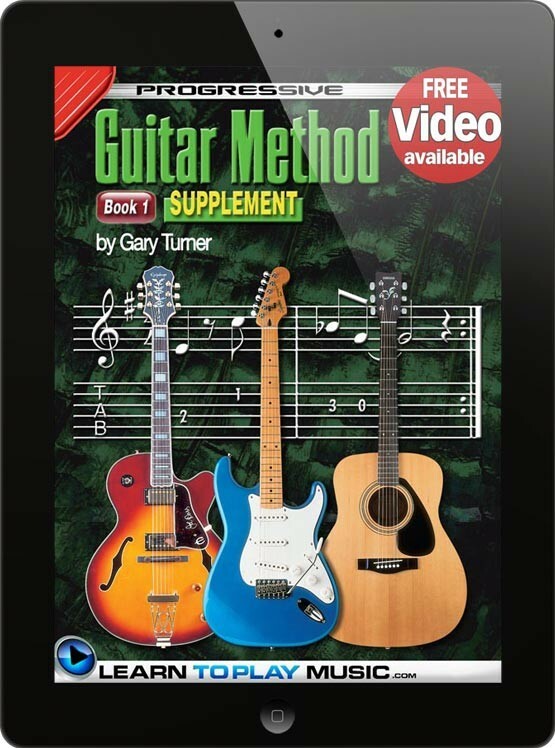 No prior knowledge of how to read music or playing the guitar is required to teach yourself to learn to play guitar from this book.